The votes from our "Help Us Choose" Facebook poll have been tallied! The winning color and design of our newest member tee! In the fall of 2012, WCBE will release a new member t-shirt. Because staff votes were tied, we turned to you - our fans on Facebook - to help us choose. The shirt that got the most likes/votes is the chosen color of our new tee. 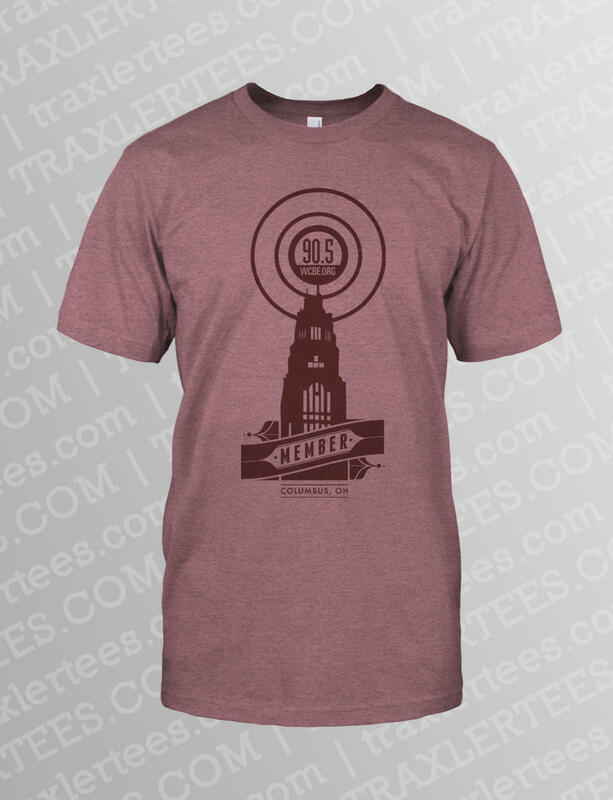 (Drum roll) The chosen color of our newest member tee is....HEATHER MAROON! Thanks to everyone who voted.